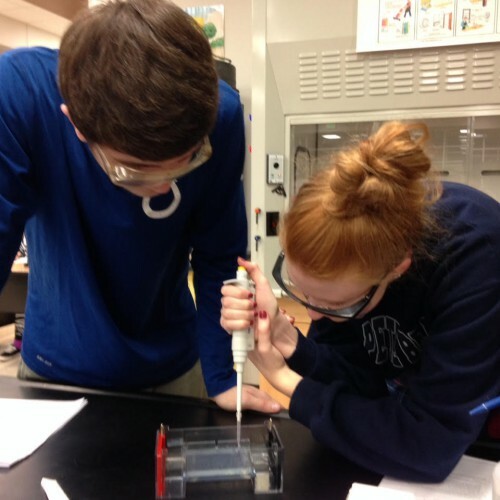 With the help of a grant from the Perry Township Education Foundation (PTEF), Mrs. Schnepp’s Southport High School AP Biology students answered the question “Yuck! 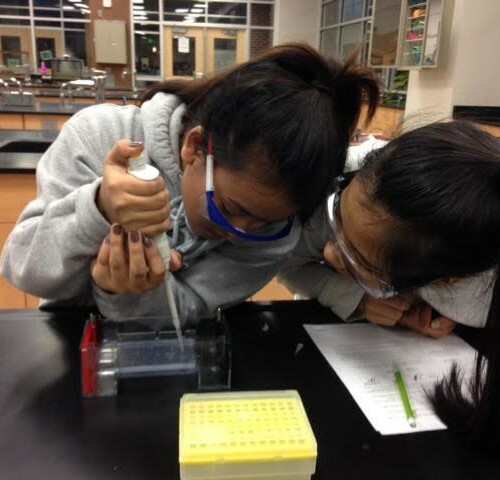 Why does this taste so bad?” Students extracted and isolated their own DNA, copied the PTC tasting gene, then analyzed their DNA using gel electrophoresis and DNA Fingerprinting to determine which copies of the gene exist in their cells. 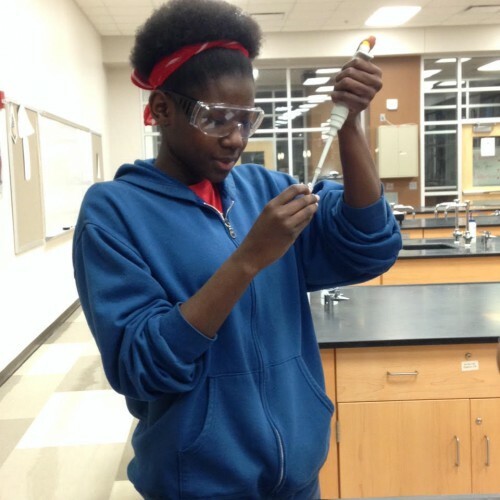 Students were able to use modern biotechnology equipment and techniques used in high-tech research labs around the world. A big thank you goes to PTEF for funding this engaging, hands-on experience for the students!